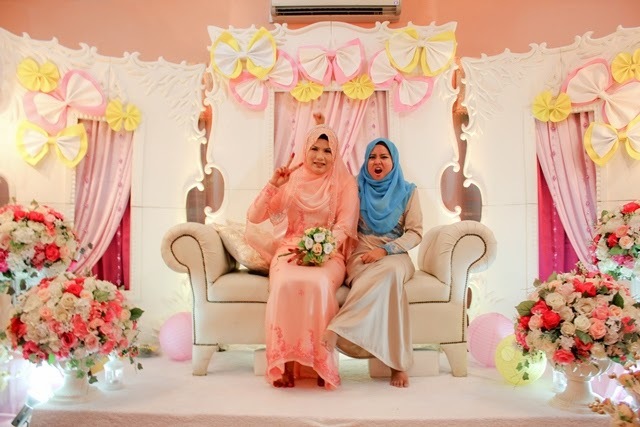 What So Sizzle Bout Sizzling Suzai - Malaysia Fashion, Travel and Lifestyle Blogger: My Best Best Best Friend Wedding! 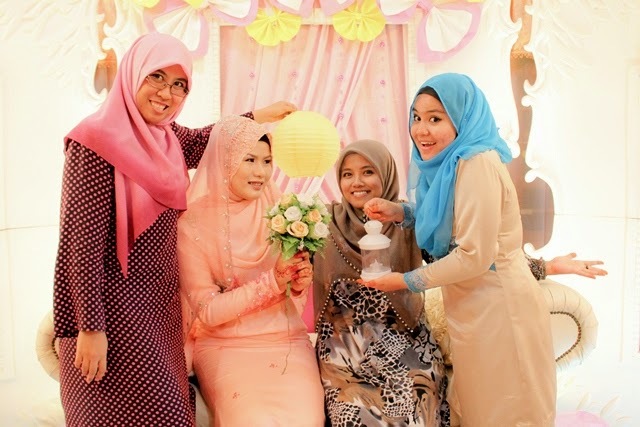 My Best Best Best Friend Wedding! Obviously like 1 month ago. i was totally forget about this as i thought that i have already shared it in here. lor looks like the age increment has effected me a lot! 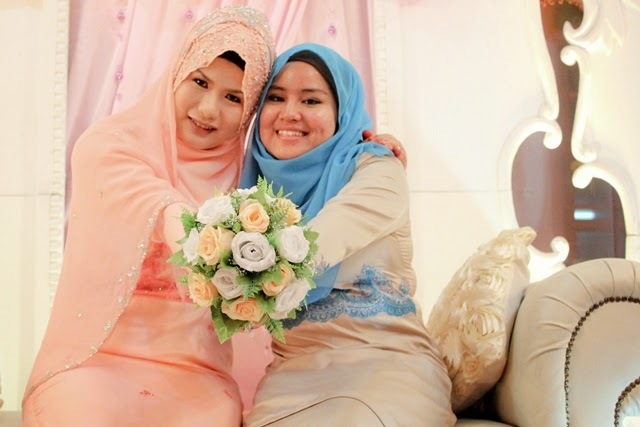 so, this was one of the greatest thing happened within this year, my very very very best babe had sacredly tied the knot with the owner of her heart. 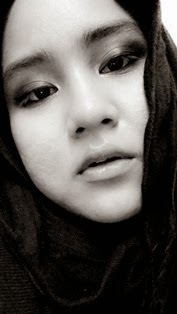 Alhamdulillah.. 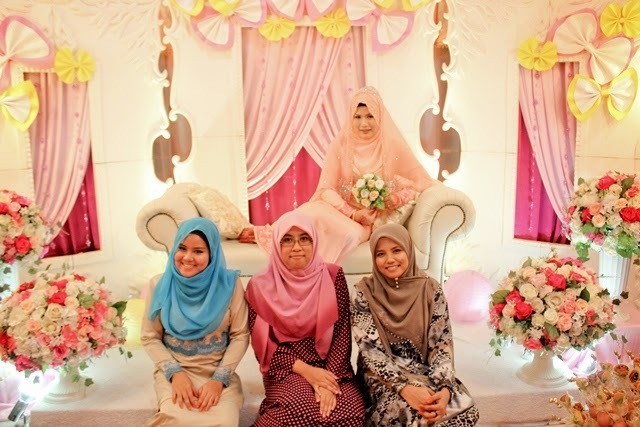 So, these were taken during the night of the solemnization. 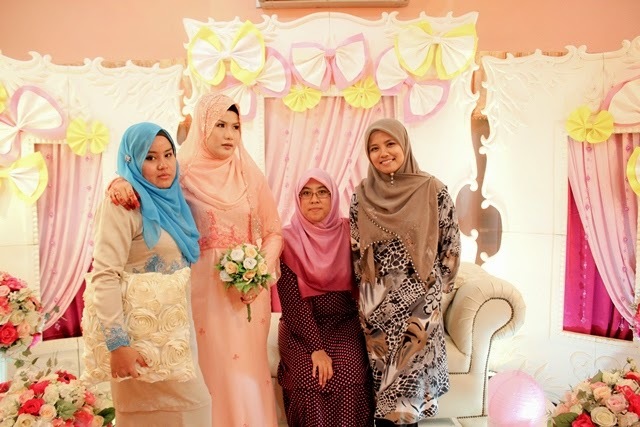 quite touching though but still remember, the most one is when the event was finish, invitations started to slow down and i wanted to ease out but she begging me to stay for the photoshoot instead. i couldn't as it was already dark and tomorrow is the 'Monday Blues'. out of sudden, we're both start tearing and there you go, the river just keep on flowing! 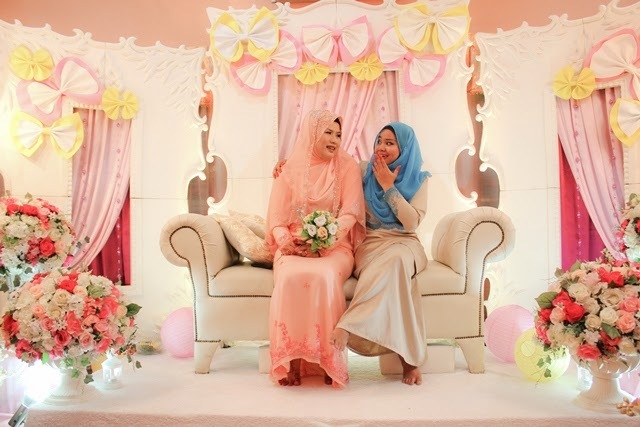 hahaha..
comelnya pelamin...suzai org kl je kan...so ok la insyaallah akak datang wedding suzai.....(belum jemput dah sibuk nak datang kenduri orang..haha...sila tolong ajar cemana nak lilit style suzai tu...pleeeeeeeeeeeeeeeeeeeeeeeeeeeeeeeeeeeeeeeeeeeeeeeeeeeeeeeeeeeeeeeeeeeeeeeeeeeeeeeeeeeeeeeeeeeeeeeeeeeeeeeeeeeeeeeeeeeeeeeeeeeeease! !